Winter season doesn't officially start until December 21st of this year, but states across the nation are feeling like Old Man Winter has come for an early visit. 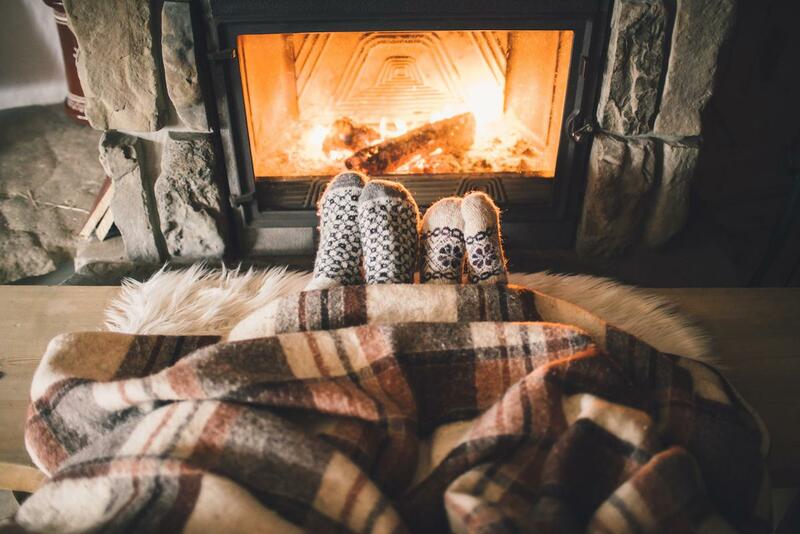 So, it's time to make sure your home and business are geared up to warm up while keeping your heating bill down. Simply sealing up places where a draft is coming in can save you up to 10% on your heating bill. This includes caulking around windows and placing weather strips along doors. Adding more insulation is a bigger job that you may need to consider. Check out how to measure the insulation for your attic for proper level. Check your filter in your furnace once a month. A dirty filter makes your heater work overtime while the air flow is slowed down. If your filter is dirty, clean or replace the filter. It's a good idea to clean or replace this every three months. A yearly tune-up on your HVAC system will help to ensure things are running optimally and efficiently. Your HVAC system should be ENERGY STAR certified. If you don't have a smart thermostat installed, it's a smart move to invest in one. A smart thermostat knows how to adjust itself to your preferences and can automatically sets to energy efficient settings while you're away. Geofencing helps your smart thermostat know when you're returning home so the temperature will set to your liking. Every ligth fixture in your home and office should have an LED bulb by now. The savings you get from this easy switch is worth the swap out from iridescent to LED while having a more positive impact on the environment while we benefit from the quality and efficiency.